This extremely strong non-woven, needle-punched Geotextile is an 8 oz Grade. It provides protection from roots & sharp objects. 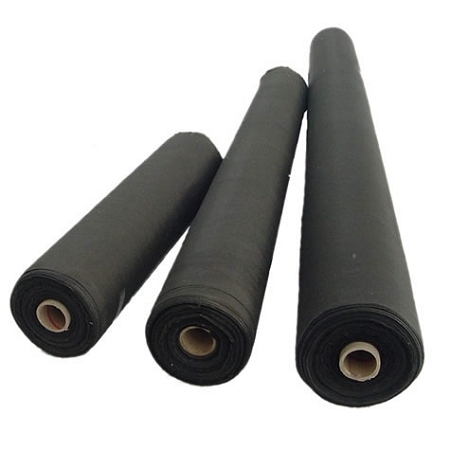 To protect pond liners a layer should be placed underneath the liner, it is often placed on top of the liner as well to protect the inside of the pond from sharp stones. It can also be used on top of liner for additional protection when placing large rocks. Custom cut sizes available here. So: For a 3 foot deep pond 12' x 14' you need a liner 20' x 22' and to have an appropriate under layer that works out to around 440 square feet so a piece 6' wide by 75' long would allow you to cut and fit the underlayer under your liner. 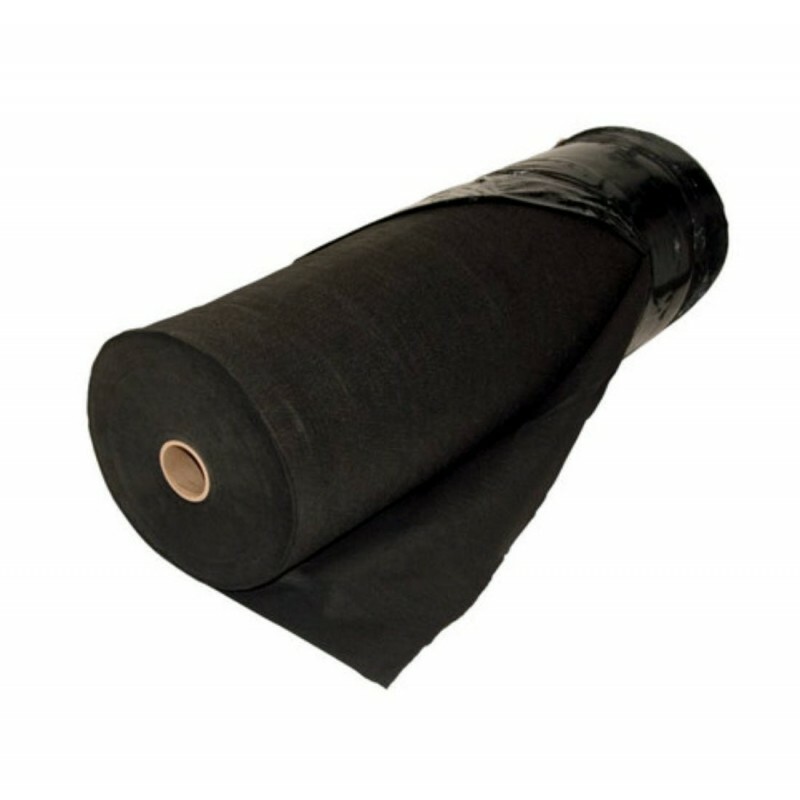 Or for 440 square feet of liner you could get a 15' wide under layer piece that is 30 feet long. Better to have a bit extra than not enough!